Egypt winger Hussein El-Shahat has been inserted in Al Ain FC’s squad for the FIFA Club World Cup which will commence on the 12th of December in United Arab Emirates. The Club World Cup will kick off on December 12 with Arabian Gulf League champions Al Ain taking on OFC Champions League champions Team Wellington FC. The tournament also sees the participation of CONCACAF Champions League champions CD Guadlajara, UEFA Champions League winners Real Madrid, AFC Champions League champions Kashima Antlers, CAF Champions League champions Esperance de Tunis and Copa Libertadores champions between River Plate and Boca Juniors. FIFA have released the squad lists of six of the seven participants as they await the Copa Libertadores winner which will be known on December 9. 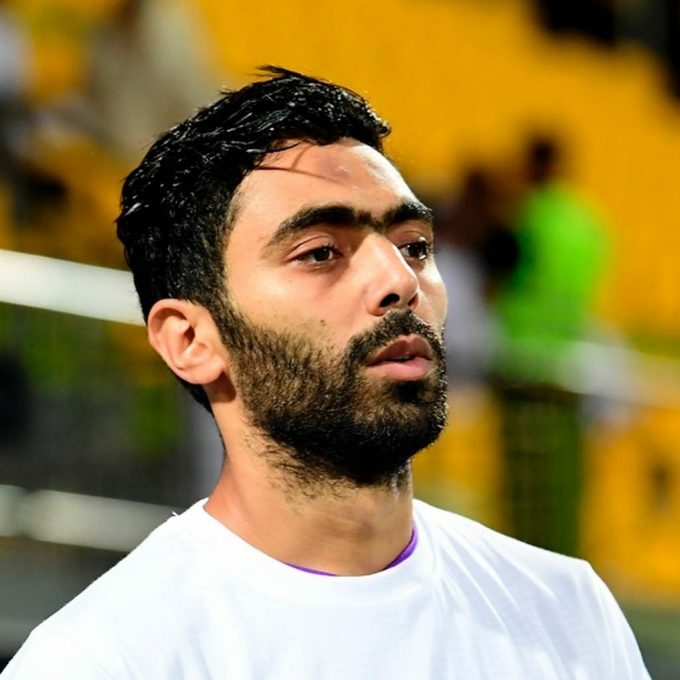 The 26-year-old winger was named in Al Ain’s official squad for the competition, making him the only Egyptian representative in the prestigious competition. El-Shahat has now a total of six goals and four assists for Al Ain in the UAE Gulf League this season.